Posted April 9, 2019 at 12:38 pm . 1 comment. 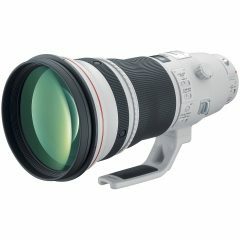 Our street price for the Canon EF 400mm f/2.8L IS III USM is $10699.00. Compare with a regular price of $11999. It is available from authorized Canon dealers with a 1-year Canon USA warranty, while very limited quantities last. First come, first serve. Posted September 12, 2018 at 12:00 am . 3 comments. 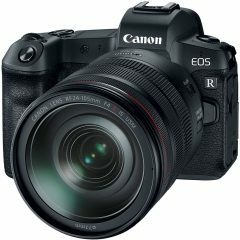 The preorders for the EOS R, new RF lenses, and new EF / EF-M lenses are now open for $2299.00 at B&H, Adorama, Amazon, and Camera Canada. You can find below all the pre-order links for the system. The expected ship date for the camera is October 9th and we can see a very high demand for this long-awaited camera!